Within the last few minutes Jose Mourinho has been confirmed as the new manager of League of Ireland division one strugglers Athlone Town. 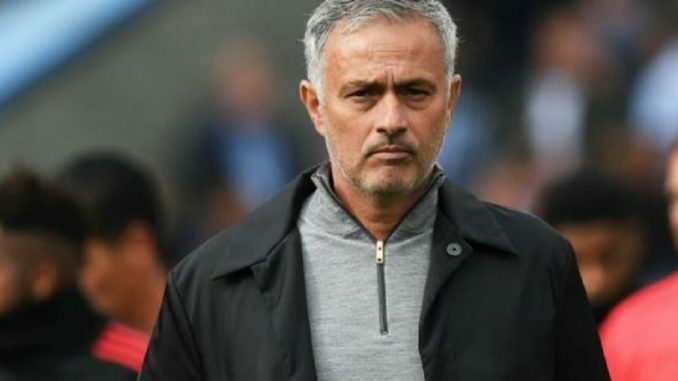 The controversial Portugueser wasted no time in getting straight back into football having being sacked only this morning by Manchester United. Mourinho told a hastily arranged press conference it’s a dream come true. Mourinho said he can’t wait to move his family to the Irish midlands and to immerse himself in the local culture. Mourinho said he intends to add a couple of players to the current Athlone line-up and have his squad together in time for the new season ready to bore the arse off League of Ireland fans up and down the country.